An ancient technique, Far Infrared Therapy uses these waves, or rays, of energy to slightly elevate the surface temperature of the body. When we slightly induce a very small temperature increase, we can enhance our body's functioning on multiple levels. Our hands, bodies and the sun emit FIR energy at all times. In Ancient China, palm healing was used to pass these infrared rays from one person to another. Through the subtle heating, Far Infrared boosts your immune system, increasing the amount of white blood cells and killer T-cells. It is an excellent therapy for promoting healing, reducing muscle soreness, muscle spasms and relief for rheumatoid arthritis . Research by NASA has shown that far infrared on the cardiovascular system was a great way of keeping astronauts hearts' in optimal condition. The sweating quality that comes from Far Infrared Therapy truly helps us detox from the enormous levels of pollution in modern times. It also is crucial for discomfort relief and the reduction of redness and swelling. Clinical studies done in both the United States, and in Japan, found, "Much of the stiffness, aches and soreness that comes with aging is reduced or eliminated" and, "Whole body far infrared heat relieved pain from burns and decreased healing time with less scarring." 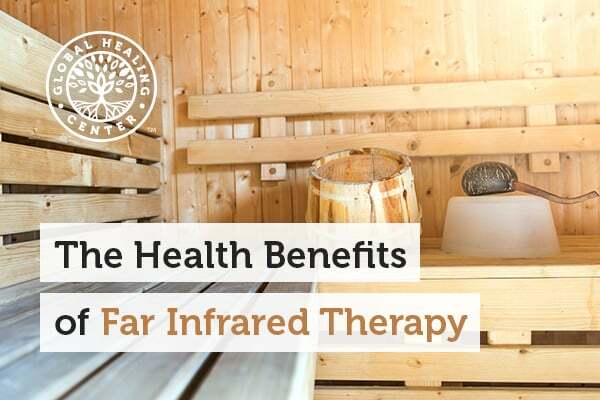 Far infrared saunas are available as units for your home and in spa settings for you to take advantage of these health benefits. 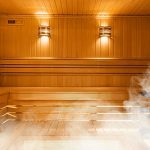 Investing in a personal sauna is an investment to your long-term health and well-being. I also recommend using products at home that utilize the same far infrared technology to assist the body in detoxification. 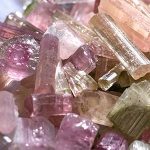 I formulated my Detox Foot Pads™ to contain amethyst and tourmaline gemstones for the benefit of releasing far infrared rays to promote the natural detoxification of chemicals, toxins, and toxic metals from your body while you sleep.